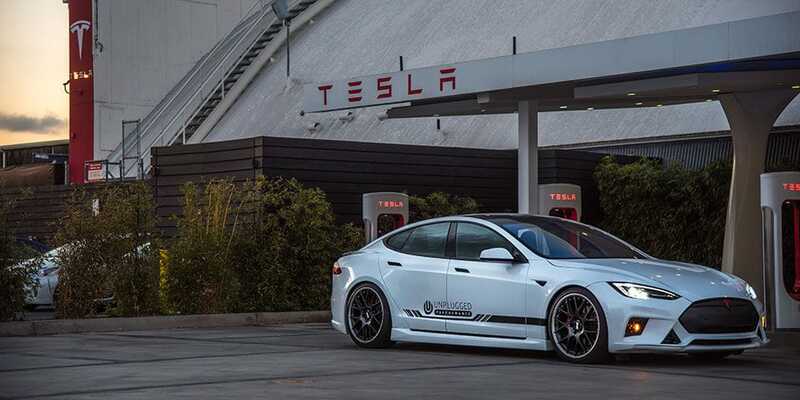 The Tesla Model S is a beautiful and well-honed EV performance vehicle and modifications that can affect aerodynamic efficiency, performance, and range are not to be taken lightly. Working with some of the most talented designers on earth that have a breadth of OEM design and EV design experience we engineer all of our exterior enhancements to work with Tesla’s flagship sedan platform, not against it. 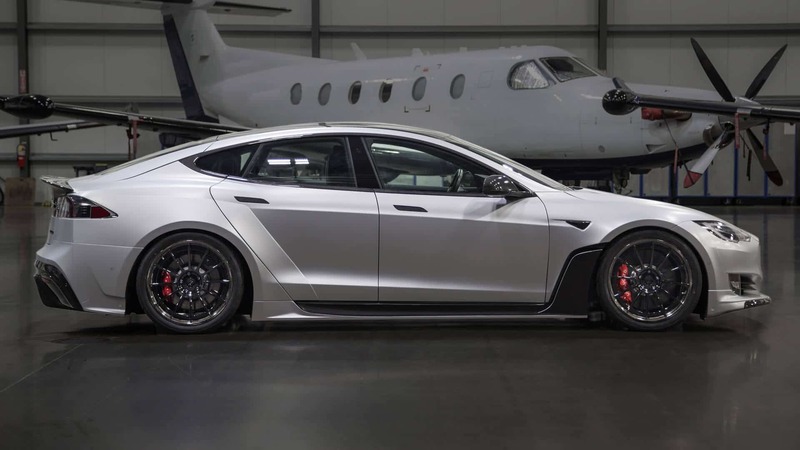 Optimized to enhance the sporty character within the Model S, our aero parts are honed from the highest quality dry carbon fiber and OEM-grade plastics to perform and last the life of the vehicle. All of our exterior upgrades are 100% designed, engineered and made in America. Minimalism isn’t for everyone. The stark design esthetic of the Model S provides a dynamic canvas for discriminating owners to personalize their driving environment. Bespoke carbon fiber details, premium and vegan leathers, Alcantara and suede detailing, and unique individualized refinements can work in concert to enhance the driving and ownership experience. 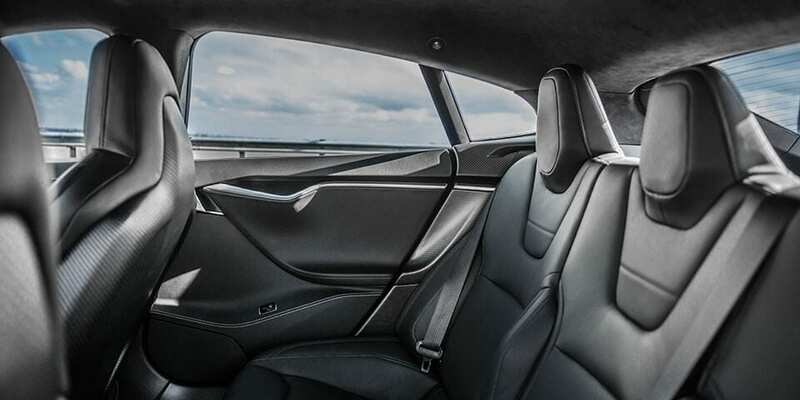 Whether you want to tailor your Model S to match your favorite luxury car’s interior or reflect your own design esthetic, we can deliver the interior you wish you could have specified from the factory. We firmly believe that owning an electric car does not mean giving up the thrill of driving. 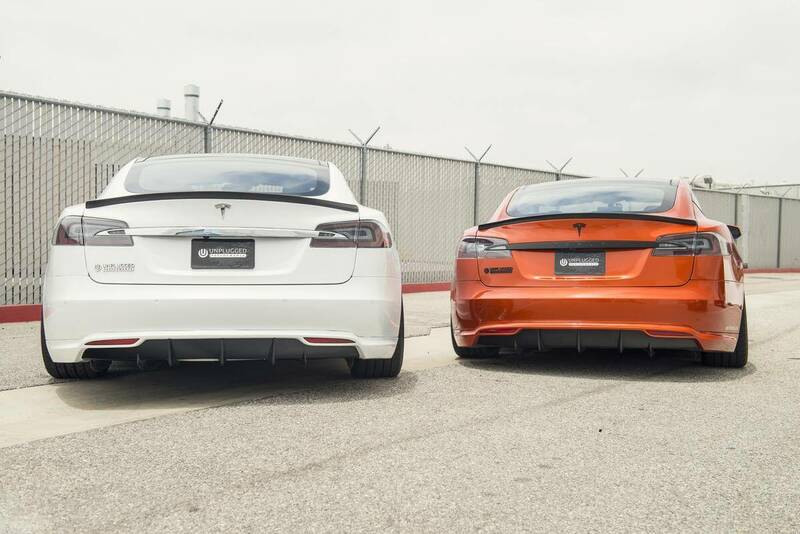 The Tesla Model S P100DL and other Tesla P models are incredibly fast high performance vehicles boasting gobs of torque and massive acceleration. 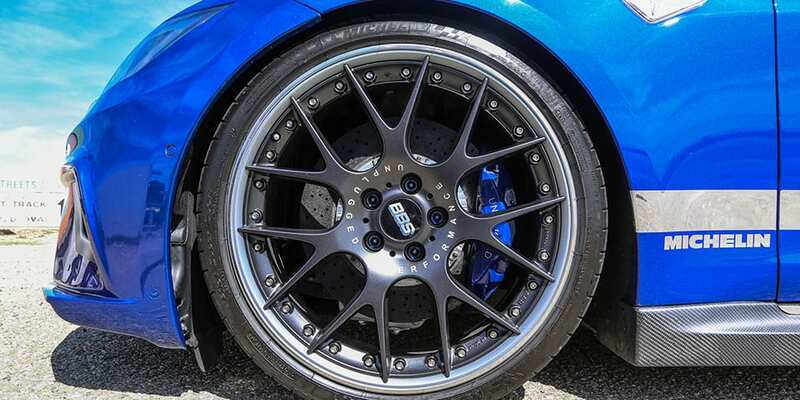 However, all vehicles are built with an average driver in mind, and sports car owners and enthusiasts often work to wring out everything possible from the capable factory base. Unplugged delivers a suite of upgrades to help the vehicle accelerate, decelerate and change directions more quickly, deliver improved range, and most importantly enhance the fun factor behind the wheel. 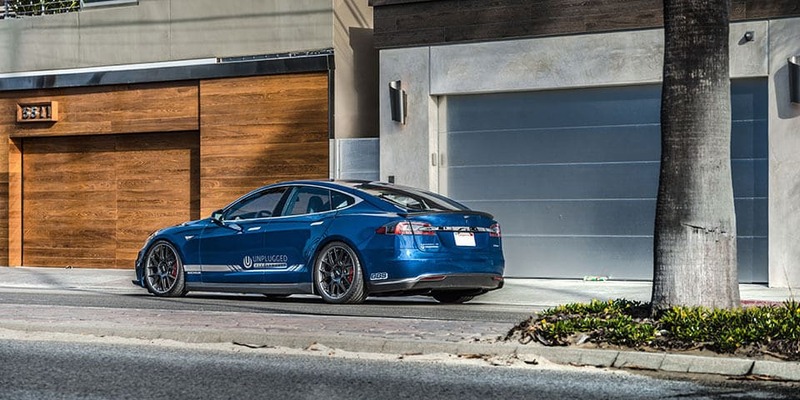 Unplugged offers discerning Tesla buyers the ability to specify a higher performance and more luxurious Tesla Model S P100DL or any Tesla Model with additional performance, interior and exterior upgrades and bespoke personalization to suit the owner’s taste. Tesla’s limited palate of specifications are supplemented by a nearly endless suite of potential upgrades and enhancements that can be fitted to your Model S before or after you take delivery and delivered to you as a complete ready-to-drive vehicle anywhere in the world. Our personalization programs are perfect for the owner that demands the best for themselves and wants a complete suite of upgrades delivered in a guaranteed, well-engineered package that engages all of the senses and is backed by Unplugged’ s comprehensive warranty program, without affecting Tesla’s.